The debate over coaching in competitions ebbs and flows like the tide. After a flurry of tweets from pros and personalities alike on the subject, it seems like the question of whether coaching should be allowed in competitive Super Smash Bros. For Wii U is being raised again. The inception point of all the debate seems to have been a tweet from Smash pro Julian “Zinoto” Carrington, where he quite simply calls for a ban on coaching. Coaching, in both Smash and in the general fighting game community, refers to when a player will get help mid-set from an outside party. This could be a designated coach, a player familiar with the match-up, or just a friend the player being coached relies on. This is distinctly different from coaching between games in a tournament—here, the players are receiving help mid-set, between individual matches in a best-of-three or five situation. Though it happens somewhat often, it usually takes an egregious example, like Julio Fuentes’ infamous phone call mid-set to get advice in facing PR_Balrog (while also receiving in-person coaching) for the community to address coaching head-on. For Smash, it seems one tweet has simply sparked debate again, leading to many pros and tournament organizers weighing in. Various players have pointed out the sports parallels, both for (in the case of boxing or women’s tennis) and against (men’s tennis and badminton). Still, since there’s no governing body for the whole of competitive Smash, there’s no strict regulation on declaring a coach or limiting your time with said coach. 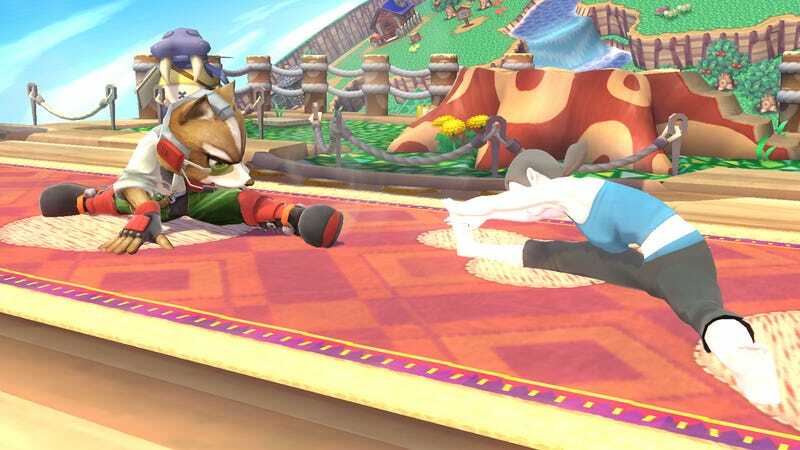 Events as recent as Japan’s Umebura Major had coaching in grand finals, where Echo Fox teammate Mew2King helped MKLeo get a read on his opponent. On one hand, coaching can help a pro overcome themselves and do better, and even in Smash Melee’s scene, coaching has become a notable position. Names like Tafokints and Captain Crunch have been synonymous with the rise of their respective players, Mang0 and Hungrybox. Though these coaches don’t offer mid-set advice (too often, at least), they’ve been instrumental in the continued growth of their players. Detractors, however, disagree with the idea of having to beat two minds rather than one, especially when many players don’t have access to the same resources. More than anything, regulation is the greatest factor; though institutions like 2GG have made strides in building a standard ruleset for Smash 4 competitions, there’s no guarantee every tournament will adhere to those rules. Whether you agree with ringside coaching or not, having a baseline is the first step to hosting a more useful dialogue.